Just imagine staying in a gorgeous Ayurvedic Retreat Center Under the Mango Tree, waking up for daily morning Vinyasa with MC YOGI. eating healthy, delicious food, resting by the pool or surfing at the beach, enjoying afternoon Yin Yoga and Storytelling session with Amanda, visiting Buddhist temples, meeting amazing like minded yogis from around the world, celebrating together with an MC YOGI concert on the beach! MC YOGI and his wife AMANDA aka 10,000 BUDDHAS will be your teachers for this special 10 day Yoga and Travel Immersion. Join world renowned yoga teachers MC YOGI and Amanda Giacomini aka 10,000 Buddhas for special Thanksgiving week yoga retreat at Sansara Surf & Yoga Resort, here in Cambutal, Panama. This will be their third annual retreat with us, and we are so excited to welcome the two of them and their inspirational stories and energies to our sacred space. MC YOGI will lead daily morning vinyasa classes, with his signature style class filled with great music, fun flows, and uplifting energy. In the afternoon, Amanda will nourish your body and spirit with deep yin yoga and wisdom from mythic tales from the yoga and Buddhist traditions. 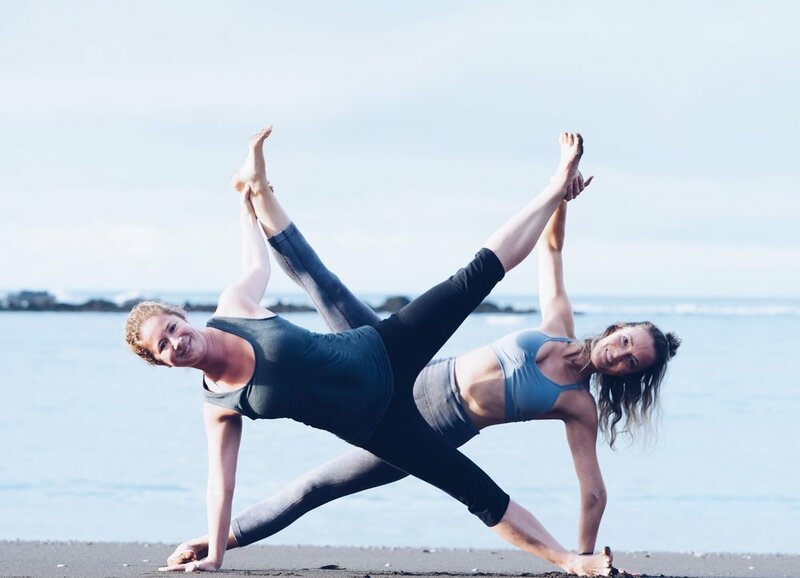 This couple has been teaching together for 20 years, and their joy of the practice will leave you feeling inspired. In between classes you can lounge poolside, take out a stand up paddle board to the beach, or enjoy the world class surf school at Sansara. This year forget about the dishes and the stress of the holidays and do something to totally recharge your batteries. This retreat is hosted by Sansara Surf & Yoga Retreat.